I’m catching up with the lovely young adults in my life. My daughters Ashley, Ally, Jhamasa and cousin ReJahne share what they have learned about themselves, their love lives and what they want for the New Year! 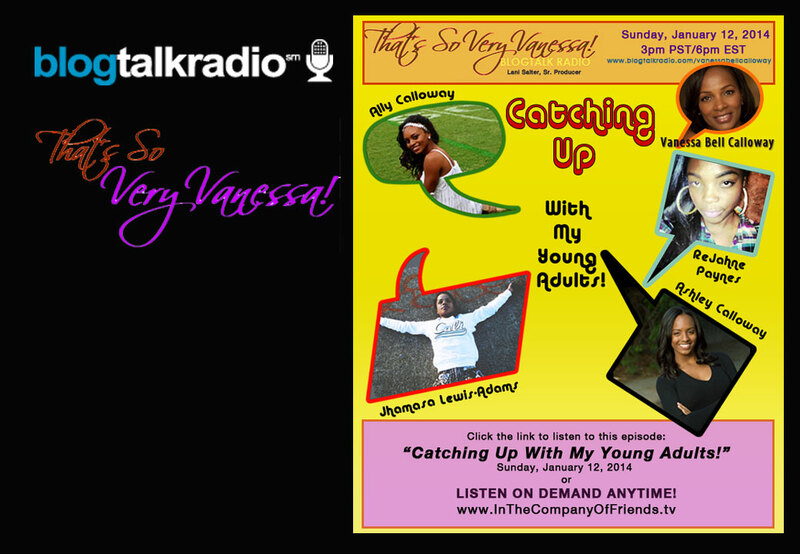 Join us for this fun and very revealing conversation.